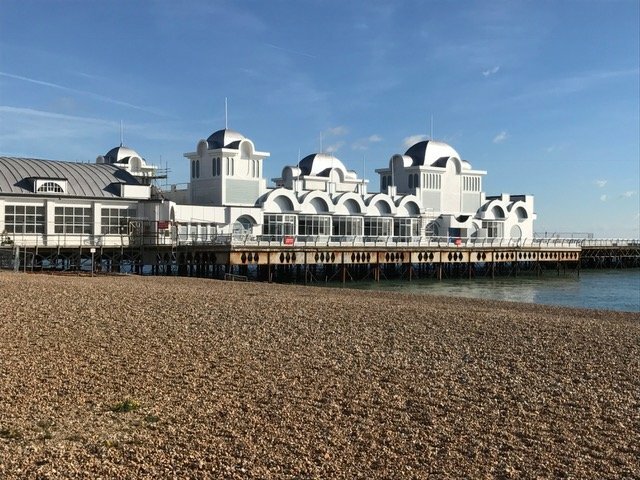 The Lord Mayor will be officially be re-opening the South Parade Pier walkways and the new family entertainment centre on Friday at 10am. It is thought that thousands of people will visit the Pier over the bank holiday weekend to show their support and to finally walk on it again. Tommy Ware one of the owners said "the public support following the announcement last week was overwhelming and we could not be more pleased, but I hope the public understand that we are still working on the PIer and have lots more finishing touches to do, including the new South Parade Pier signage that won't be ready in time for the opening." The PIer owners were considering keeping things pretty low key for the opening but are now hoping to liven things up a bit with a couple of food stalls, refreshments and live entertainment which will take place on the PIer from 10am to 10pm on Friday all the way through to Easter Monday as long as the weather is good. You can read full details about the plans for South Parade Pier by clicking here.